You are looking for a job and need to create or update your resume. 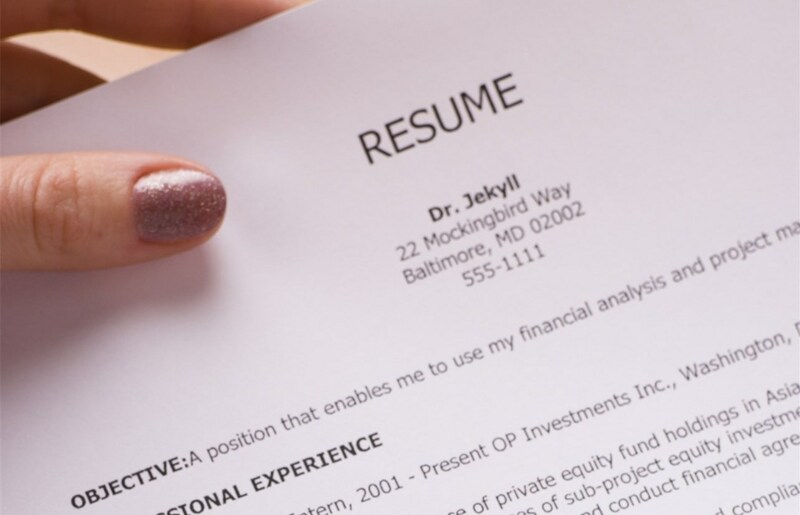 In order to develop an effective resume keep in mind it's purpose. It is important to be prepared with questions of your own when going into an interview so you know that they're the right company for you.